First and foremost, start with your golf shoes. A very common mistake is to think a brand new pair of spikes would be perfect to debut on your upcoming trip. But, without properly breaking in your kicks, you could easily cause more harm than good. Devilish blisters and an exciting golf vacation aren’t the combo you want during any golf vacation. Make sure to break in those brand new shoes in advance or bring a pair that are already worn in. This will save you and your group from pain, band-aids and a lot of limping out on the course. This is especially crucial if you are playing a walking-only facility such as Bandon Dunes. Oh, and since you might play in wet conditions during your trip, bring several pairs of shoes so the wet ones have time to dry out between rounds. Wet & Soft or Dry & Firm? Next up, be sure to look into what sort of playing conditions you are, quite literally, walking into. The only thing worse than not bringing the right shoes is not bringing the right clubs. For example, depending on the type of golf you are planning for on your specific trip, you may want to consider the turf interaction you’ll be playing in and coordinate this with the proper wedges you should bring along. If you are going to play on a links style trip like Bandon Dunes in Southern Oregon, or to Ireland and Scotland, your wedge configuration could require different needs if you are planning to play on mostly parkland style golf courses. The same goes for your driver! You may want a lower loft setting on those firm, fast and windy links style courses versus adding additional loft for parkland style courses you might play. Links style courses are best played with lower trajectory shots with lots of roll-out. This also helps when playing in windier conditions you might find in many seaside locations. Soft, lush fairways and roughs get less roll, so higher trajectory shots work better in these types of conditions. Your personal fitness and conditioning are two other factors to consider. Many buddy trips feature 36 holes a day for 3-4 consecutive days. Believe us when we tell you, you’ll be dog-tired after Day Two’s itinerary! Get in some extended walking exercises in advance of your trip. It also doesn’t hurt to shed a few “winter” pounds and try to get plenty of rest during your trip. On some of our trips, we’ve seen golfers sleep-walking around the course, getting a little temperamental and sometimes just not having a lot of fun. Maxing out rounds played during a trip outside the U.S., including playing the day of arrival and even the day of departure, sounds exciting during your trip planning. But, some serious discussions with your golf partners in advance will ensure you and your golf group have a whole lot more fun. And, you won’t need to take a few extra days to rest after returning home just to recover from a seven-day golf vacation! 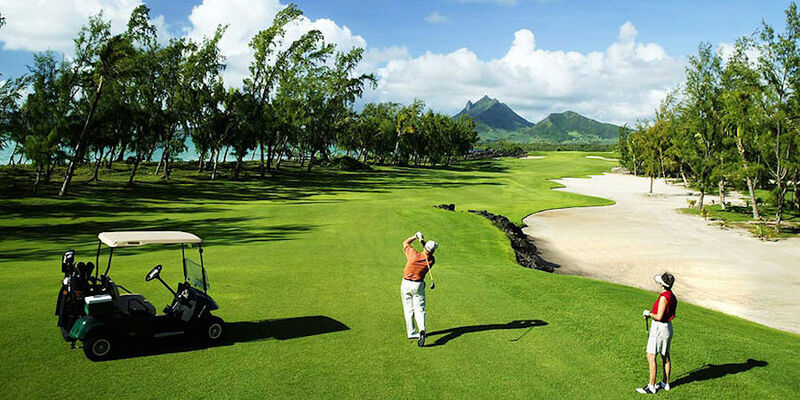 All in all, make sure to take into consideration where you will be going whenever taking a golf trip with your friends. Having a bad round at your home course is one thing, but not so much fun while on an expensive far away golf vacation. 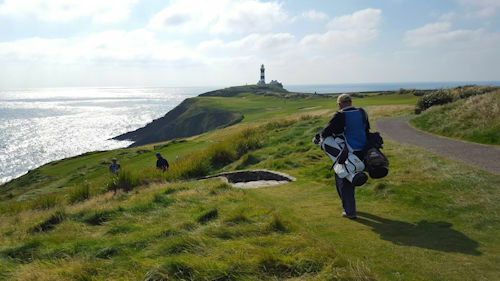 Follow some of these tips and tricks and we know you’ll have more fun and really enjoy a memorable bucket list golf trip.